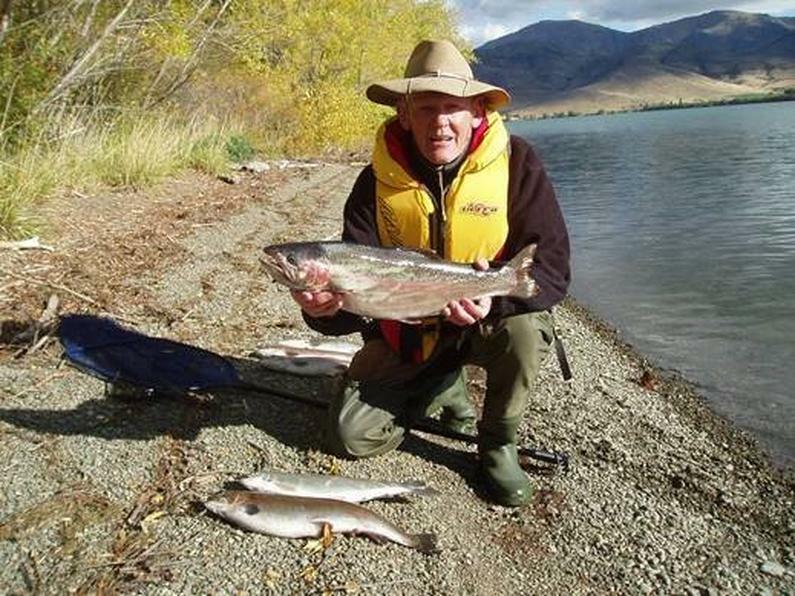 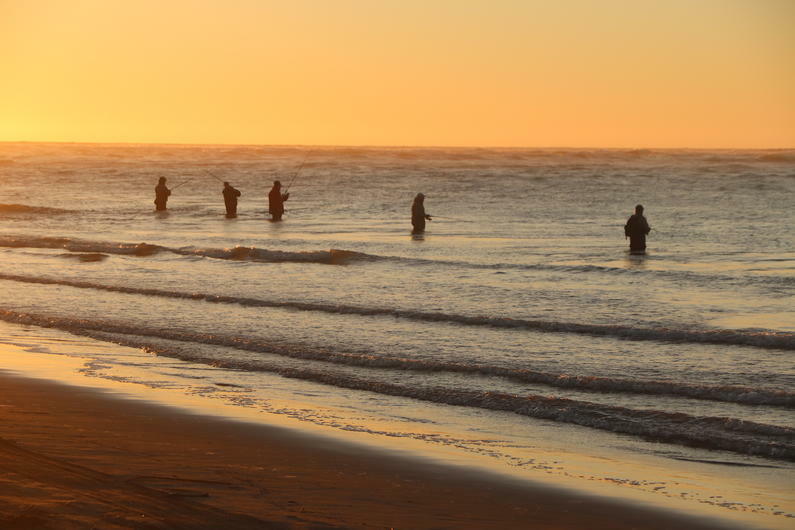 Welcome anglers to the final weekly fishing report for the current season. 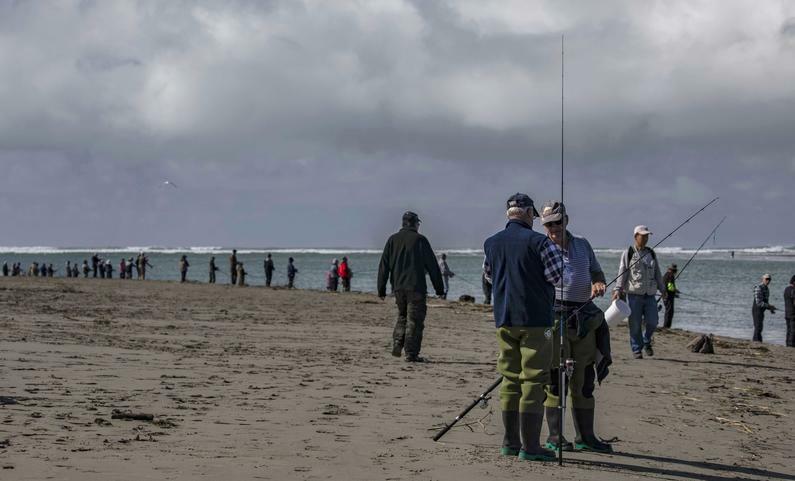 We have made it to the last weekly report for the season and the last day of the “summer season” is fast approaching on Tuesday the 30th of April. 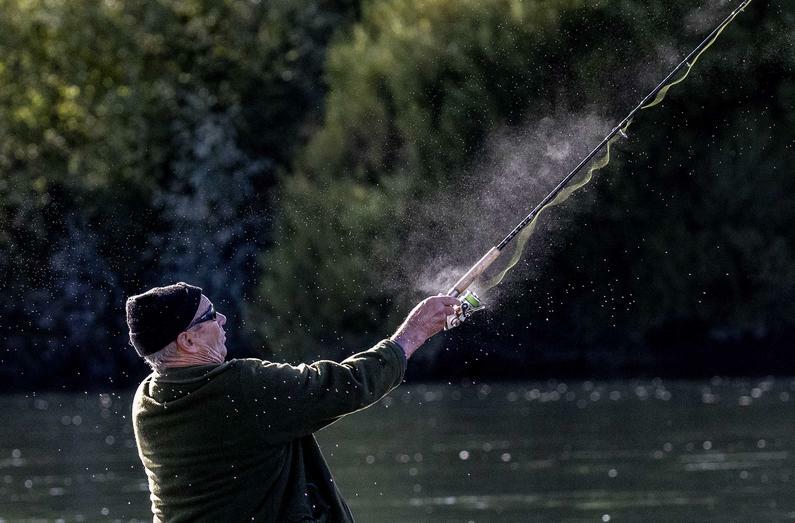 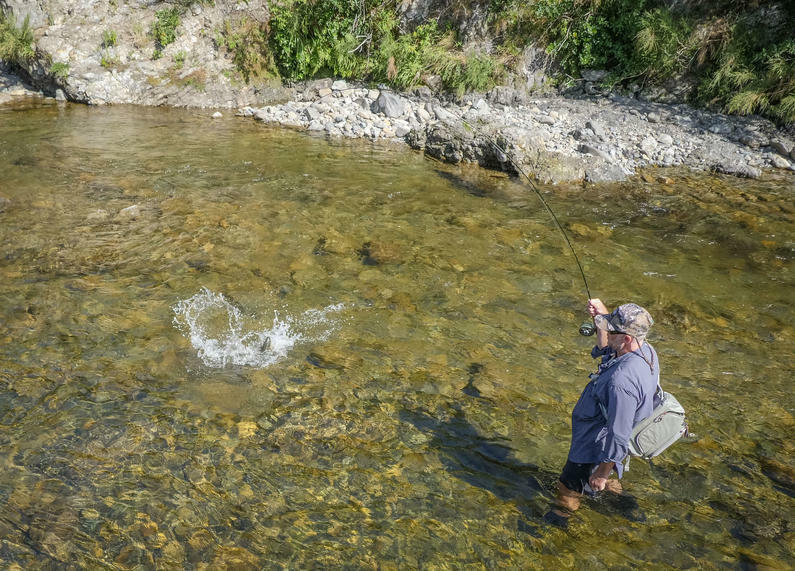 It’s time to get your last fix of “summer season” fishing in before many of our waters close for spawning. 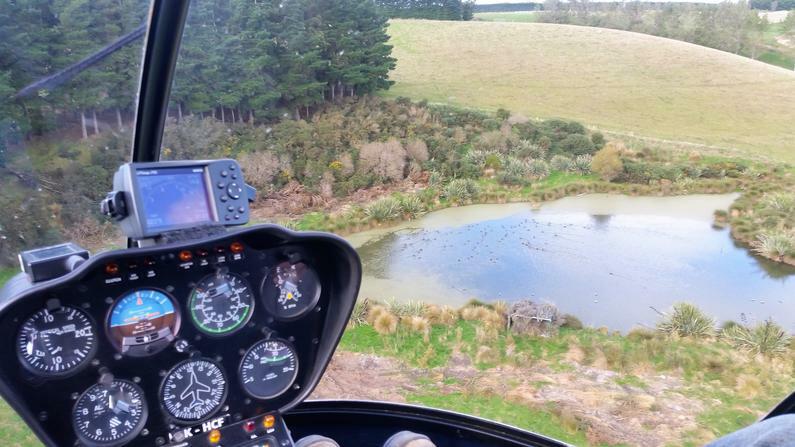 I've been in the hills hunting red deer over the past week so this report will be somewhat brief. 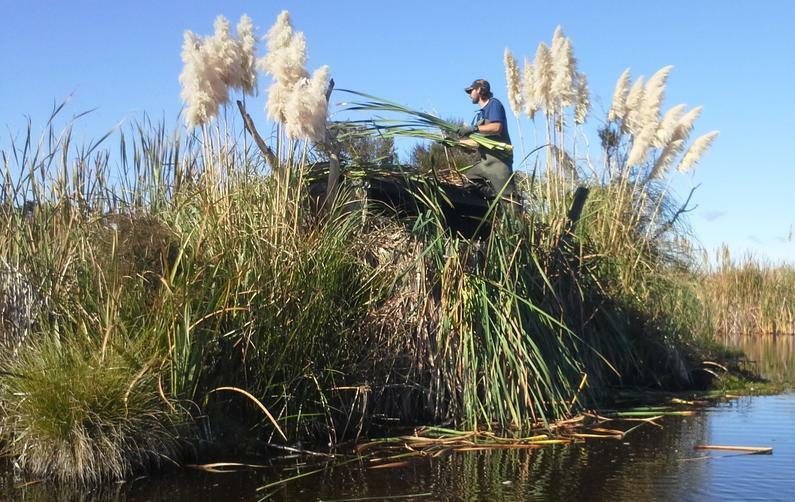 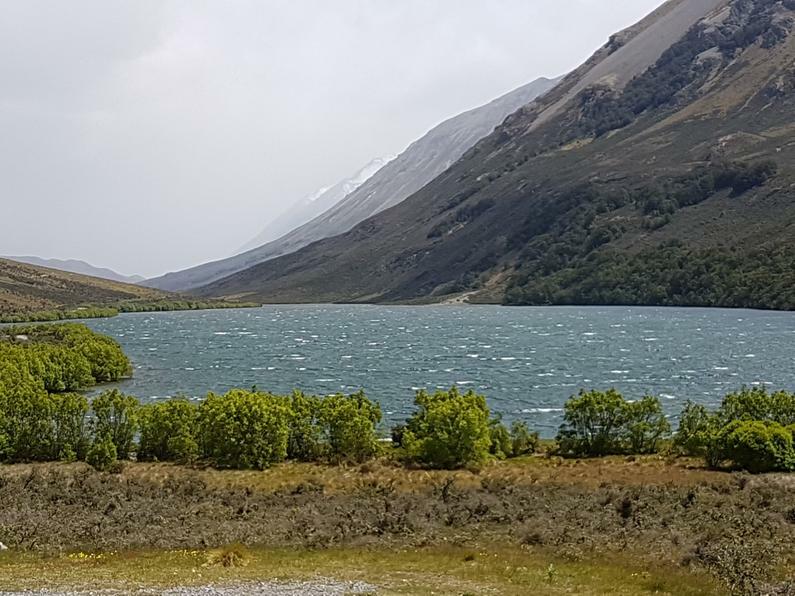 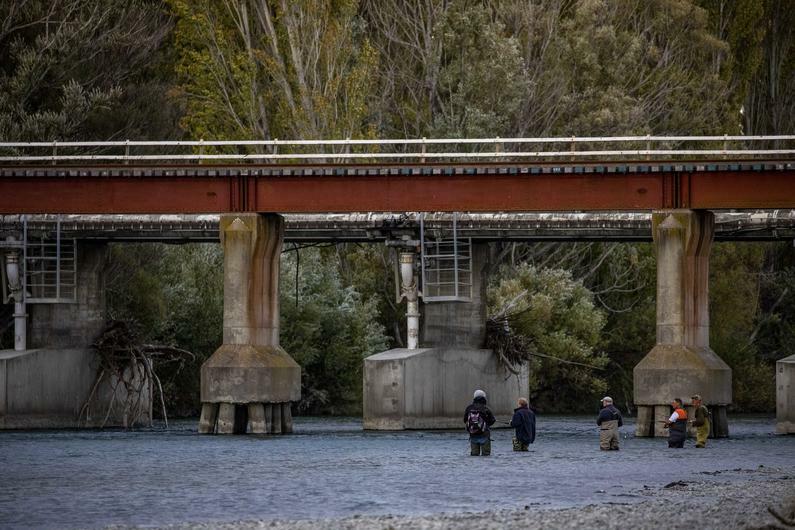 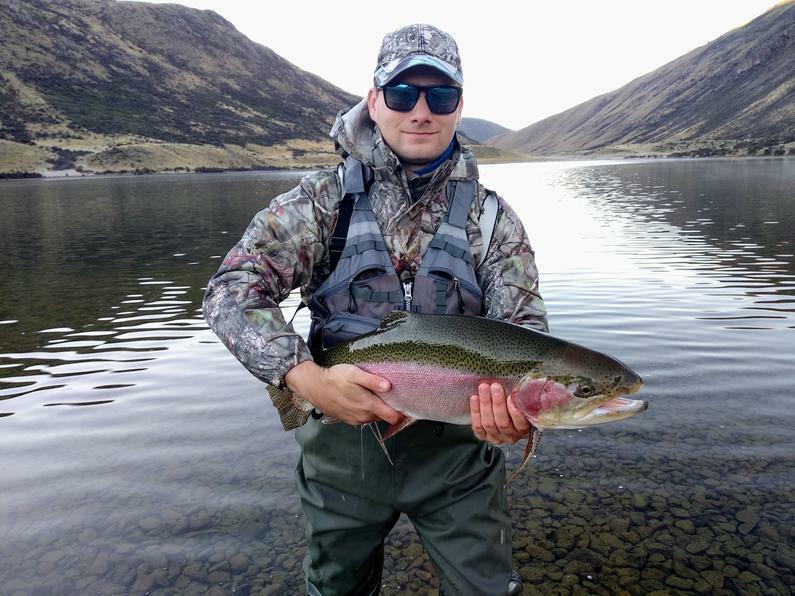 Habitat enhancement is part our job here at Central South Island Fish & Game and in March we have had a couple of collaborative projects achieve some results.